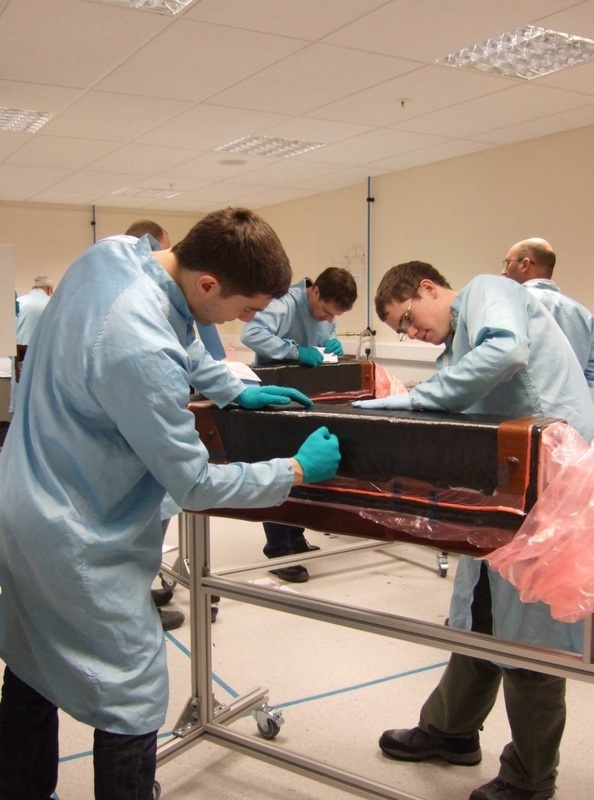 Over a number of years we have built up a vast range of composite training resources to support our standard courses, making any bespoke course cost effective and competitive, even for small groups or specific topics. The duration and content of any training provided can be tailored to specific needs. Our familiarity with industry practices, national standards, key topics and common problem areas, enables us to create very specific courses (outlines and content) with minimum cost to the customer. Our prices are based on the process needs and the technical level of the course. For overseas courses, the price is also dependant upon the amount of equipment that requires shipping for the course to take place. Even if you do not know your exact requirements, we can advise you on suitable content and timeframes based on discussions with our in-house experts. We will discuss your particular training needs as well as process/production problems and issues in detail. To gain an understanding on what can be covered and in what timeframes, customers usually use our standard course content as a guide to what they may require. We can then use this with the information gained from our discussions to design the course to suit the customer’s specific requirements. We will establish the best location for each course based on the resources required for the course content. We can then provide a fixed price for the bespoke course. Bespoke courses can include short durations (such as 1-3 days) through to long 1-4 week durations. 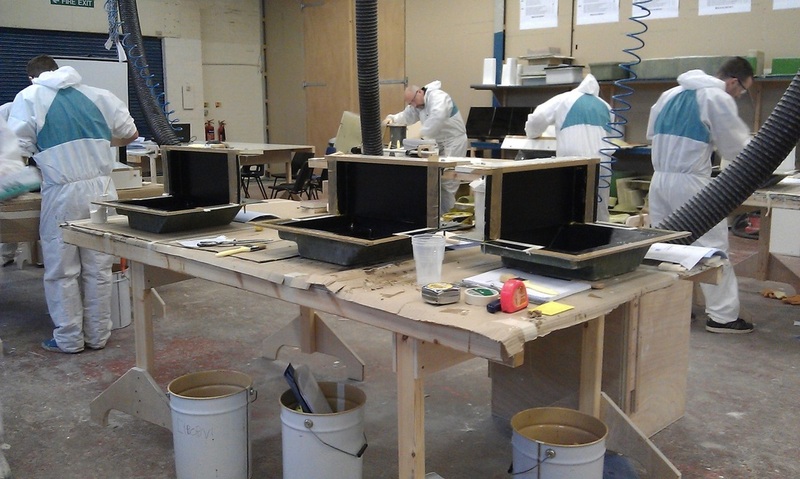 Bespoke courses can be provided at our facilities in the UK or at customer sites worldwide. Course content can cover a wide range of theory, materials, processes and techniques and can be adapted to individual needs and levels of understanding.